Massage therapists are the heroes of healthcare. Using the therapeutic power of touch to improve other people’s lives is incredibly rewarding. With career stability and a healthy work environment, massage therapy has as much to offer as a career path as it does in health benefits for clients. 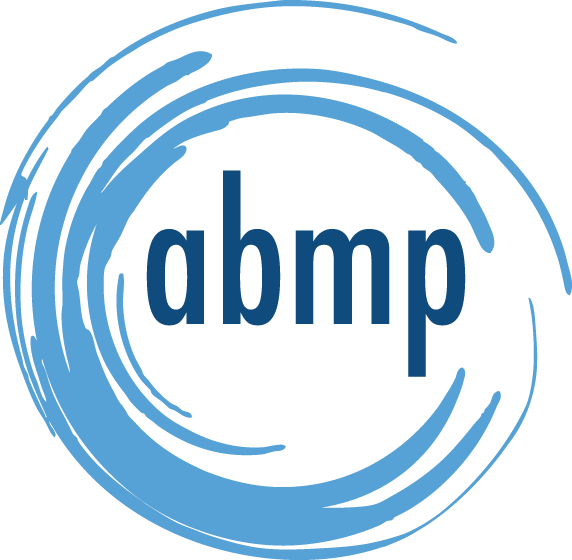 With our program you will learn a variety of massage techniques such as Swedish massage, hydrotherapy, deep-tissue massage, advanced clinical massage techniques, spa/wellness treatments, plus pathology, kinesiology and business ethics. Learn from the best. 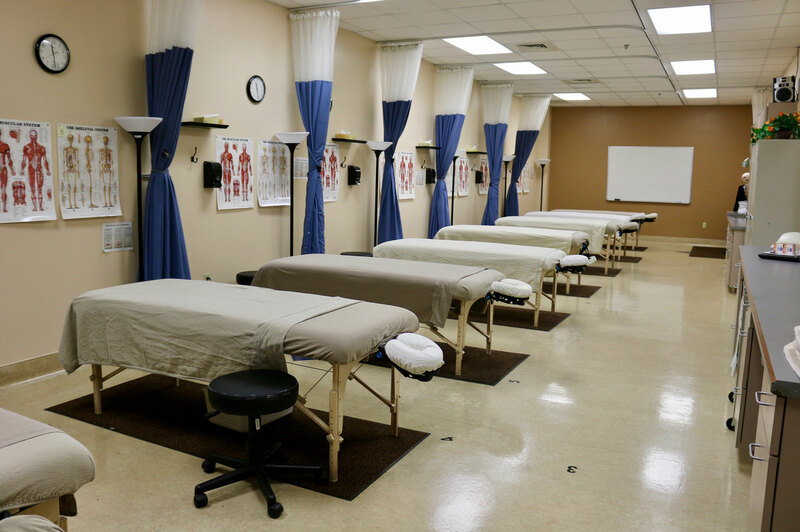 Our Massage Therapy program is 50 percent classroom training and 50 percent hands-on training, taught by experienced instructors who have actually worked in the field.  Flexible schedules. 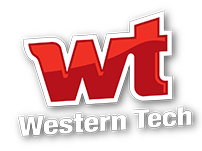 At Western Technical College, we know how quickly you want to get your future underway. That’s why our Massage Therapy Certificate Program is just 25 weeks (6.25 months) if you take daytime classes and 47 weeks (11.75 months) if you take evening classes. The choice is yours! Licensing. 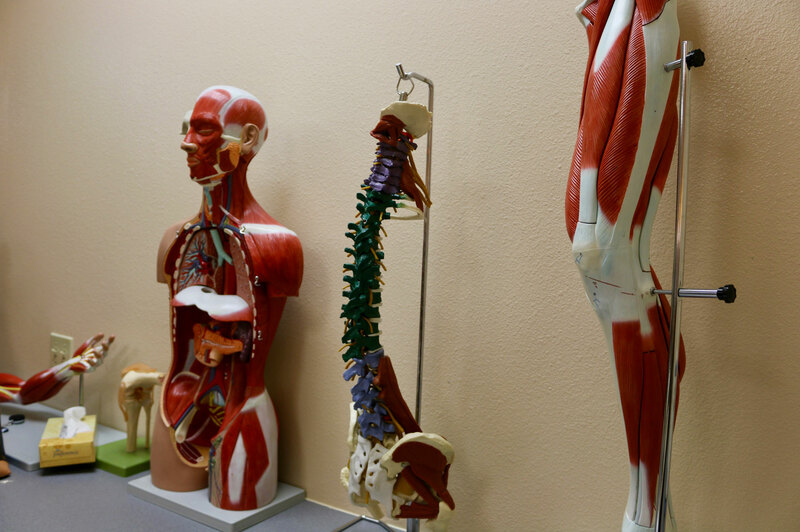 Upon successful completion of this program, and successful passing of the Massage and Bodywork Licensing Examination (MBLEX), the student will be able to apply for licensure with the Texas Department of Licensing and Regulation. 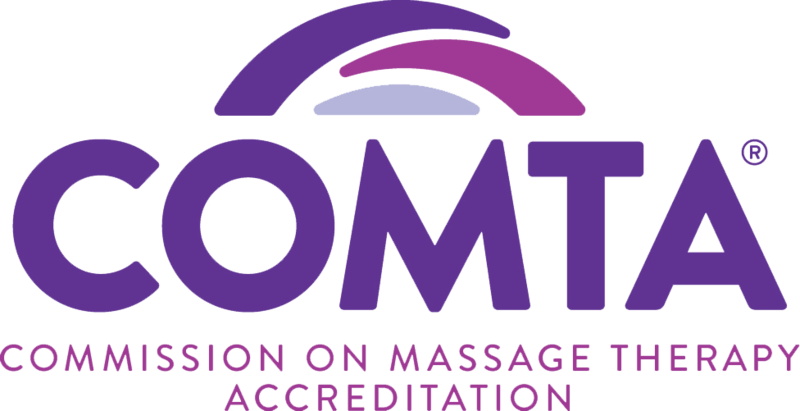 Aside from our institutional accreditation, The Massage Therapy Program #MS0111 is approved and regulated by the Texas Department of Licensing and Regulation (TDLR) and has been recognized and approved by the Commission on Massage Therapy Accreditation (COMPTA) and is a COMTA Endorsed Curriculum. 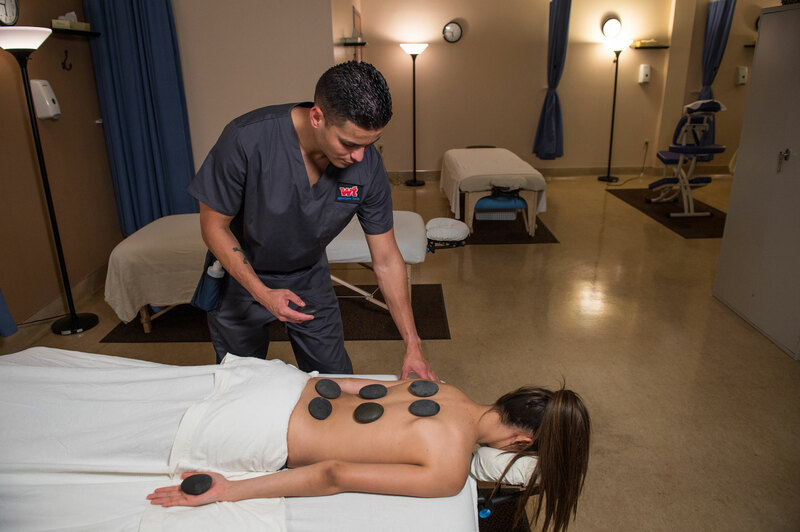 "If I wasn’t confident in the training at Western Technical College, I wouldn’t continue to hire their graduates," says Massage Envy owner Rod Reyes. 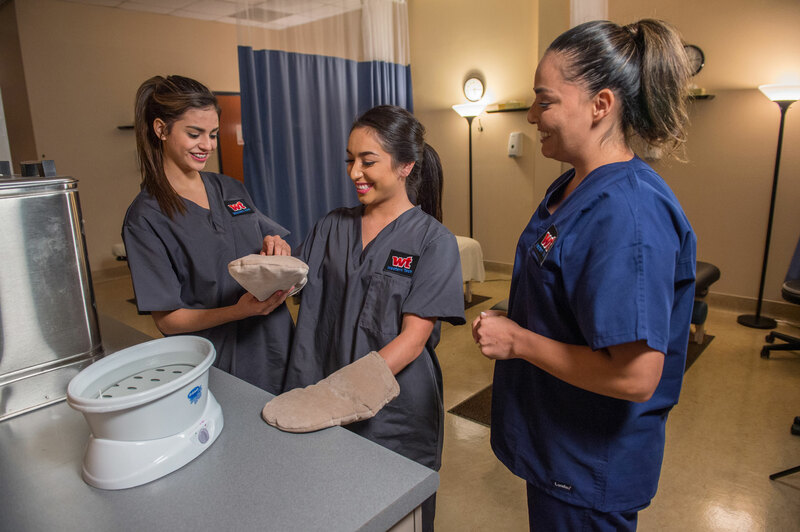 "Western Tech is the first place we look when we are hiring because we know the graduates from the Massage Therapy program are coming to us with Real World knowledge and experience."